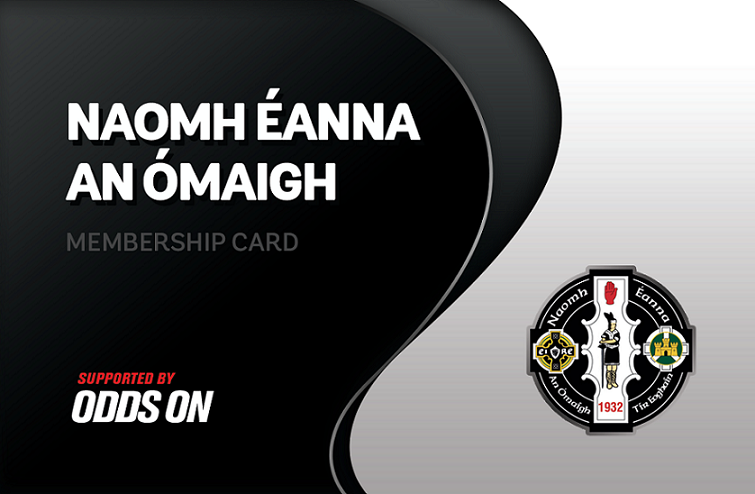 We are delighted to announce that we have started working with Omagh St.Enda’s GAC. While we have a significant customer base of GAA clubs in the Greater Dublin area, Omagh St.Enda’s represent our first Co.Tyrone GAA club. Other Tyrone clubs with whom we work include Omagh Accies RFC and Omagh Golf Club. Our project at the club will include personalised membership smartcards, which will be used at new EPOS tills so that members only will receive a preferential discounted price at the bar. The EPOS tills will also be linked to our comprehensive stock control system. Club administrators will also be starting to use our Smart Membership management software to manage areas such as invoicing, payment processing, member communications (letters, email, SMS text messaging) and management reports. A future phase will also see the introduction of Smart Access control at relevant areas of the clubhouse and gym, so members will use the same smartcard they use at the EPOS to gain entrance. We look forward to working with the team at Omagh St.Enda’s over the coming weeks on the installation which will aim to deliver significant efficiencies and improvements across administration, communications, finance and overall operations during the months and years ahead. For more information on Smart Club Solutions please contact michael@smartclubsolutions.com .